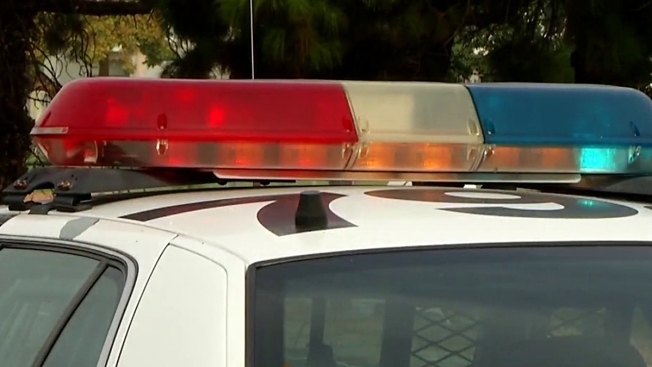 A driver in his 60s was killed after he lost control of his pick-up truck in Ramona, the California Highway Patrol (CHP) said. The crash happened around 10:45 a.m. at Pamo and Burma roads Sunday while the man and his two passengers were returning from turkey hunting. The driver had a medical emergency, according to CHP. The passengers helped the driver out after the truck overturned. His breathing was labored, and he died a short time later. It is unclear if he died due to his injuries or the medical emergency. The man’s name has not been released at this time.